See Doctrine and Covenants 135:1. See Matthew 11:19; John 10:20. 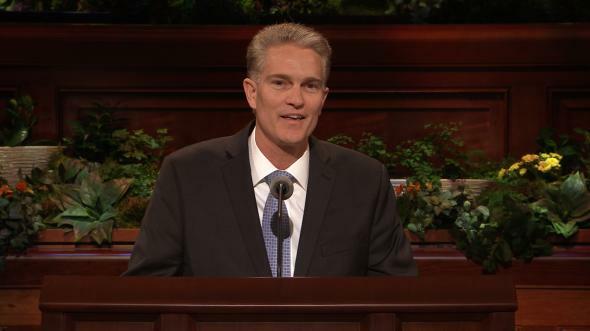 President Dieter F. Uchtdorf said: “First doubt your doubts before you doubt your faith. We must never allow doubt to hold us prisoner and keep us from the divine love, peace, and gifts that come through faith in the Lord Jesus Christ” (“Come, Join with Us,” Ensign or Liahona, Nov. 2013, 23). 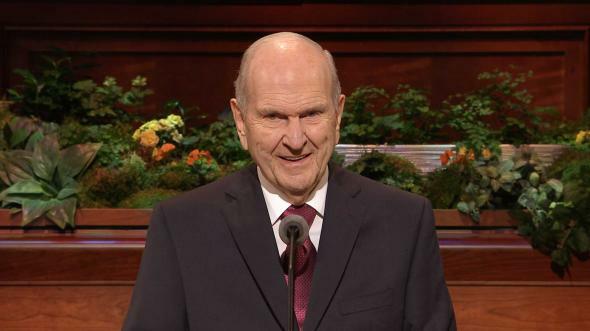 Elder Jeffrey R. Holland said: “This is a divine work in process, with the manifestations and blessings of it abounding in every direction, so please don’t hyperventilate if from time to time issues arise that need to be examined, understood, and resolved. They do and they will. In this Church, what we know will always trump what we do not know” (“Lord, I Believe,” Ensign or Liahona, May 2013, 94). James 1:5; see also Joseph Smith—History 1:11–13. 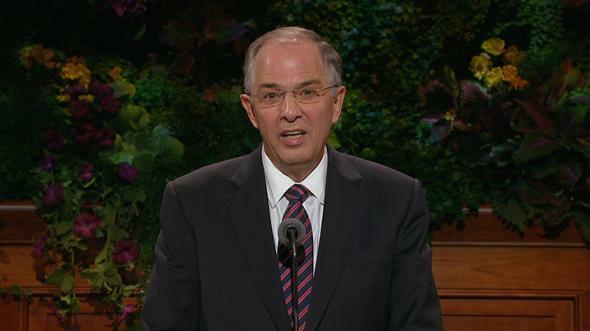 Daniel Tyler recalled: “Brother Isaac Behunin and myself [visited the Prophet] at his residence. His persecutions were the topic of conversation. He repeated many false, inconsistent and contradictory statements made by apostates. … He also told how most of the officials who would … have [willingly] taken his life, when he was arrested, turned in his favor on [knowing him better]. …“… Brother Behunin remarked: ‘If I should leave this Church I would not do as those men have done: I would go to some remote place where Mormonism had never been heard of, settle down, and no one would ever learn that I knew anything about it.’“[Joseph] immediately replied: ‘Brother Behunin, you don’t know what you would do. No doubt these men once thought as you do. Before you joined this Church you stood on neutral ground. … When you joined this Church you enlisted to serve God. When you did that you left the neutral ground, and you never can get back on to it. 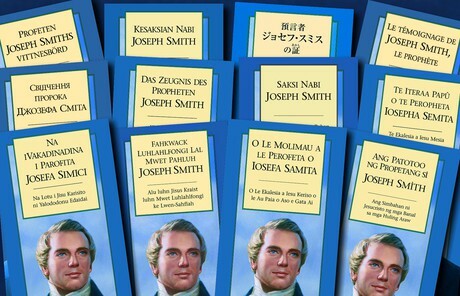 Should you forsake the Master you enlisted to serve, it will be by the instigation of the evil one, and you will follow his dictation and be his servant’” (in Teachings of Presidents of the Church: Joseph Smith , 324). Neal A. Maxwell, “All Hell Is Moved” (Brigham Young University devotional, Nov. 8, 1977), 3; speeches.byu.edu. Teachings of Presidents of the Church: John Taylor (2001), 83; see also Doctrine and Covenants 135:3. 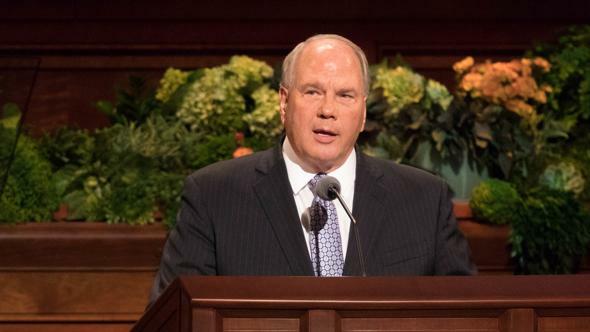 See Ostling, “Challenging Mormonism’s Roots,” 44; see also Gordon B. Hinckley, “Lord, Increase Our Faith,” Ensign, Nov. 1987, 52; Neil L. Andersen, “Trial of Your Faith,” Ensign or Liahona, Nov. 2012, 41. See Richard E. Turley Jr., Victims: The LDS Church and the Mark Hofmann Case (1992). Russell M. Nelson, “Truth—and More,” Ensign, Jan. 1986, 71. See Joseph Smith—History 1:71, note; see also Doctrine and Covenants 76:23. 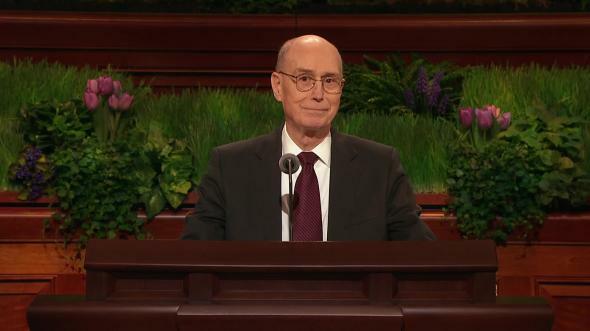 President Henry B. Eyring, in speaking about those with doubts, said: “In your love for them you may decide to try to give them what they ask. You may be tempted to go with them through their doubts, with the hope that you can find proof or reasoning to dispel their doubts. Persons with doubts often want to talk about what they think are the facts or the arguments that have caused their doubts, and about how much it hurts. …“You and I can do better if we do not stay long with what our students see as the source of their doubts. … Their problem does not lie in what they think they see; it lies in what they cannot yet see. 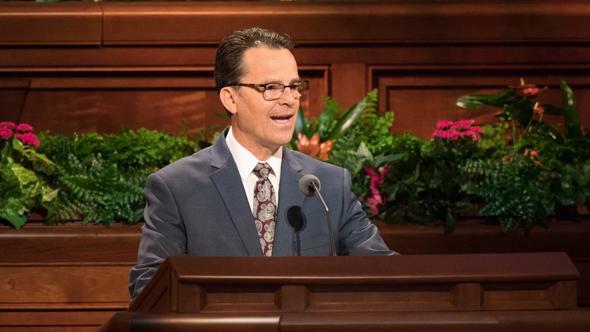 … We do best if we turn the conversation soon to the things of the heart, those changes of the heart that open spiritual eyes” (“‘And Thus We See’: Helping a Student in a Moment of Doubt” [address to Church Educational System religious educators, Feb. 5, 1993], 3, 4; si.lds.org). President Gordon B. Hinckley said: “Many years ago when at the age of twelve I was ordained a deacon, my father, who was president of our stake, took me to my first stake priesthood meeting. … [The opening hymn was “Praise to the Man.”] They were singing of the Prophet Joseph Smith, and as they did so there came into my heart a great surge of love for and belief in the mighty Prophet of this dispensation. … I knew then, by the power of the Holy Ghost, that Joseph Smith was indeed a prophet of God” (“Praise to the Man,” Ensign, Aug. 1983, 2; Tambuli, Jan. 1984, 1, 2). 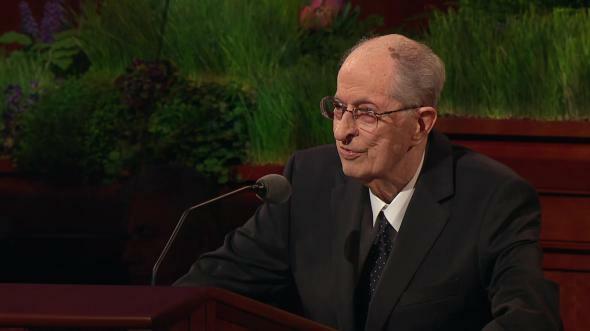 Thomas S. Monson, “As We Gather Once Again,” Ensign or Liahona, May 2012, 4.